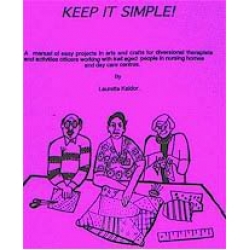 Achievable arts and crafts for people in aged care facilities. No art or craft background or experience? This book with its fail-safe projects will be just what a keen recreation staffer will need. 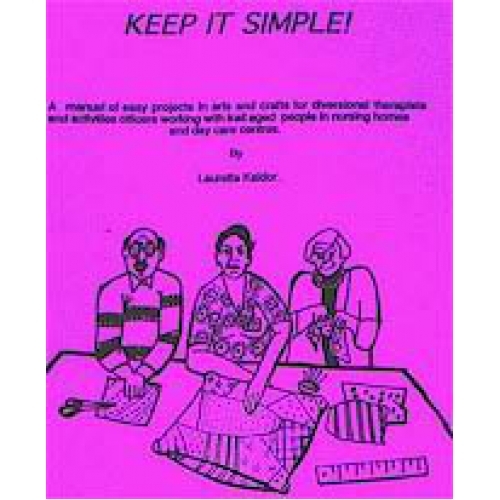 This first book has now been completely revised and rewritten- old ideas updated and with more than 40 projects to try. The activities have been adapted to suit the abilities of older people in residential or adult day centre care. Each activity is set out in a simple step-by-step process.